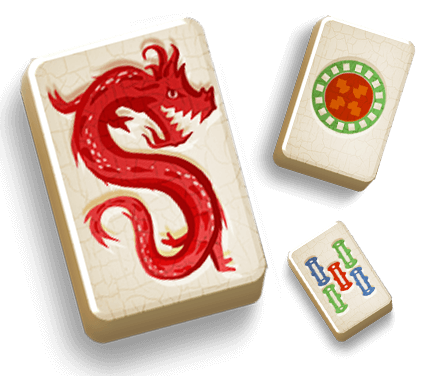 Enjoy the ancient board game Mahjong on any device you own. Smartphone, tablet or PC - just play wherever you want. Your goal is to clear the board by matching identical tiles. This Majongg game features 2 game modes, beautiful graphics and 300 hand-crafted levels which will keep you playing for hours! Choose the Mahjong Challenge Mode, race against the clock and try to finish all levels with a 3-star rating in this connect game. Stars are earned by completing a level, completing it within the given time and for not using any power-ups. Tip: If you want even more challenge, disable the option that shows you free tiles on the board in the settings! Or if you prefer a more relaxed game session, simply select the Mahjong Zen Mode and play in your own time. No matter what your preferred play style is, Mahjong Classic will entertain you for hours and at the same time act as a digital wellness cure for your mind and soul. Mahjong Classic - Find Mahjong Classic in our vast HTML5 games catalogue. Only the best and newest HTML5 games for all audiences. Guaranteed success with Famobi.